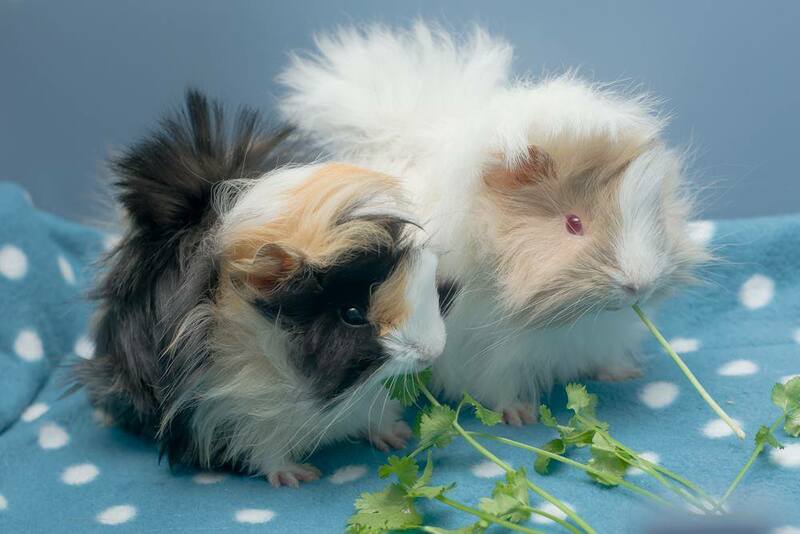 Many people who contact us about rehoming guinea pigs ask for girls. When we ask them why they want girls, they usually say it’s because they’ve heard that boys will fight. This quite simply isn’t true! As a result of this myth many families miss out on having some of the nicest, friendliest, characterful pets and many fantastic boys also miss out on great new homes. 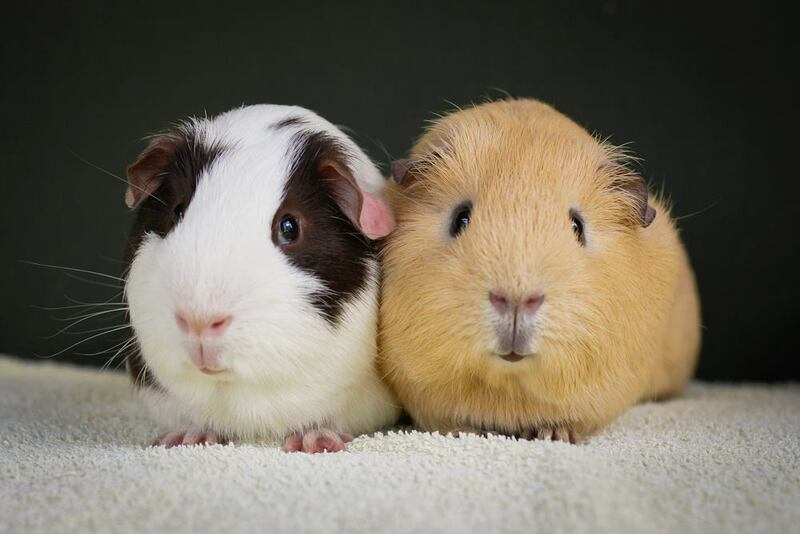 The rumours of boys fighting have invariably come from situations where two in-compatible boys have been forced to live together and in a hutch or cage which is far too small. Sadly, this often happens where a pet shop has allowed 2 boys to be picked at random from a large group living together and they have then been expected to live amicably in a small cage. Would you like to live 24 hours a day, week after week, in a room the size of your bathroom with a stranger picked by chance who you find you don’t really get on with? Please rest assured, a reputable rescue like ours will only rehome bonded pairs of boys who are known to be compatible with each other! * All the baby/adolescent boys we rehome have been paired as young babies – often with a brother - so have grown up together as a two-some. * Boys that come into the rescue as a pair are fully assessed to be sure that they get on well before they are offered for rehoming. * Any older boys we pair here are carefully introduced and monitored to be sure that they are compatible before they are offered for rehoming. 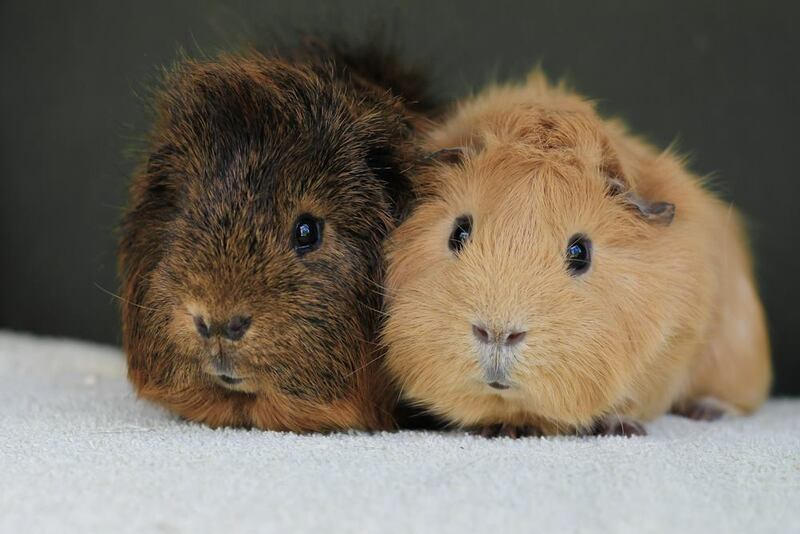 * We provide advice on cage/hutch sizes, layout and aspects of general care for all the guinea-pigs we rehome as we recognise that this is an important factor. This is relevant for girls as well as boys who incidentally can also squabble and fight when non-compatible ones are put together. * Boy bonds can be very close indeed and they enjoy cuddling up together, share hidies and generally being very sweet together. * Boys tend to have big personalities and can often become tamer and enjoy being handled more than some girls. * Many people who have boys would only ever choose boys again because they think they are so special. * It is incorrect to assume that all girl pairs work, they don’t!